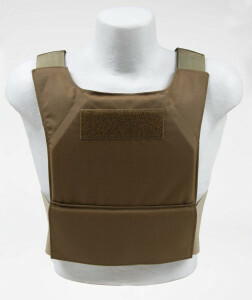 The ECP Extreme Concealable Plate Carrier SAPI/ESAPI was designed for ceramic and polyethylene plates 3/4″ to 1.25″. Made out of 500D cordura. The ECP is available in sizes: SAPI S, M, L, XL,8×10, 10×12 and 11×14. 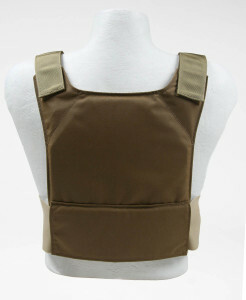 The shoulder straps are designed to be low profile to help reduce signature. The front flap extends over the back strap with velcro adjustment on the rear. 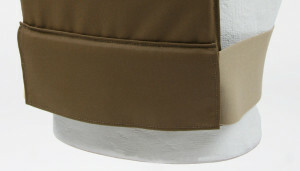 The front and rear cummerbund flap is optional during checkout for the user. Some users may want a more secure cummerbund. The ECP can be worn covert or overt. 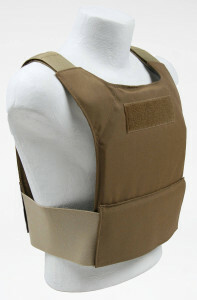 Perfect for home defence, low vis work, undercover work, and rapid deployment. 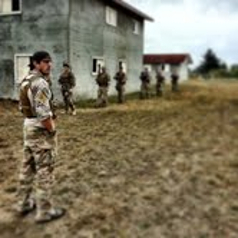 The ECP (Extreme Concealable Plate Carrier) is currently available in our standard 500D colors: Multicam, Coyote, Khaki, Ranger Green, Olive Drab and Black. Check the site for additional available colors.